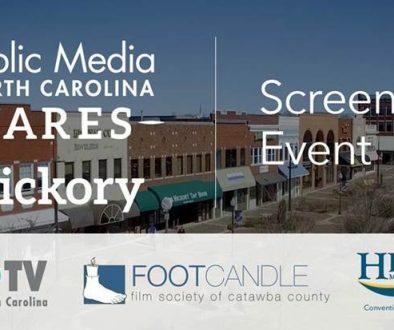 Tickets are now available to the general public for the 2018 Footcandle Film Festival, to be held September 28th to 30th at the Drendel Auditorium at the SALT Block in Hickory, North Carolina! You can purchase tickets online by clicking the button below. You may also buy tickets by printing an order form and either mailing it in or giving it to the Footcandle Film Society during an upcoming screening. You can view the festival schedule by clicking this link, or by visiting the “2018 Festival Information” in the menu bar on the festival web site. If you have any questions about tickets or the ticketing process, please contact us at info@footcandle.org.